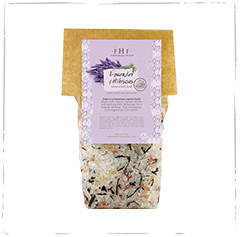 A romantic, powdery-soft licorice scent. This body lotion is the best I have ever used and Pink Moon is my favorite scent! The lotion goes on soft and smooth. It is not greasy and melts into your skin leaving it so soft and keeping it moisturized for at least 24 hours. 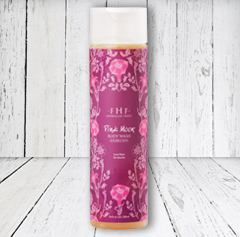 Pink Moon is a soft, feminine scent without being too sweet and overwhelming.